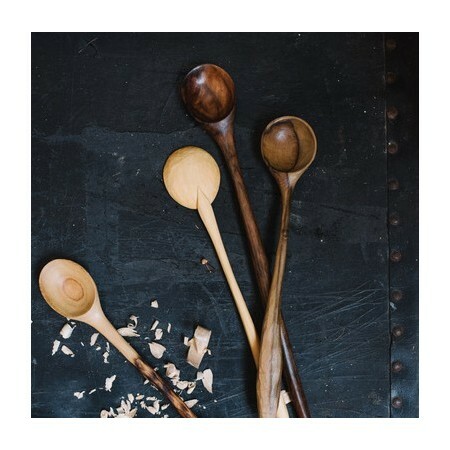 In this workshop you will learn to design and carve a spoon as well as which tools are the best to use, how to sharpen them and keep them in good condition and which woods make the best spoons. Guided by highly experienced local carver Carol Russell. Paddington, QLD. 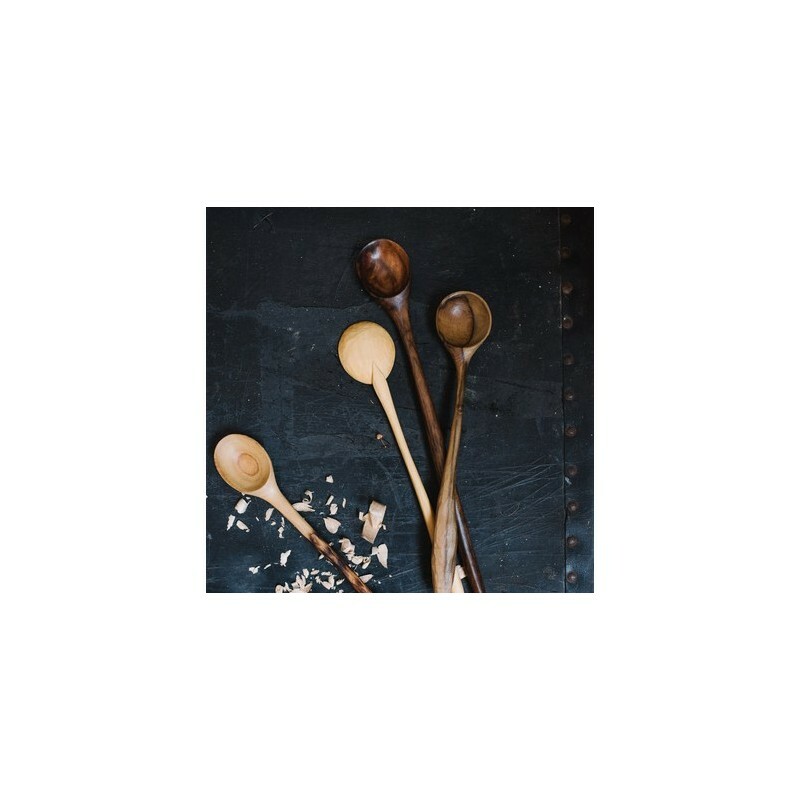 Carol will take you through the process of hand carving a wooden spoon made from a seasoned timber blank using only hand tools. Carving your own spoons is a wonderful engaging past time, it’s very portable and can be done under a tree in the bush, or out back at your favourite bookshop and café. Beware, as it’s highly addictive and you may find yourself neglecting all your other hobbies. Inclusions: All tools and materials are supplied, we only ask that you wear closed in shoes for safety. Ticket also includes 10% off Biome instore purchases on the day. Carol Russell is a self-taught woodworker who has been making pieces for most of her adult life, She began in 1987 with small furniture projects and antique restoration, spending time in workshops and gleaning what she could from craftspeople who were prepared to share their knowledge. She spent several years on small commission projects, exhibiting her work in galleries in Brisbane, Canberra and Sydney. Carol became interested in teaching the craft herself. 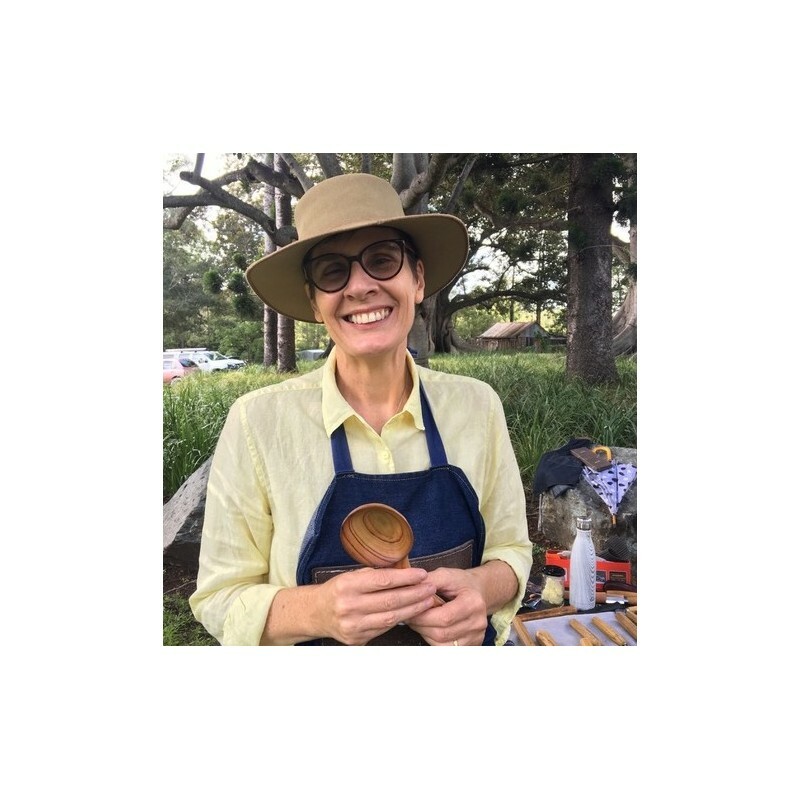 In 1997 she began teaching woodwork at Carbatec, a supplier of woodworking tools in Brisbane, where she was employed to create a woodworking school. 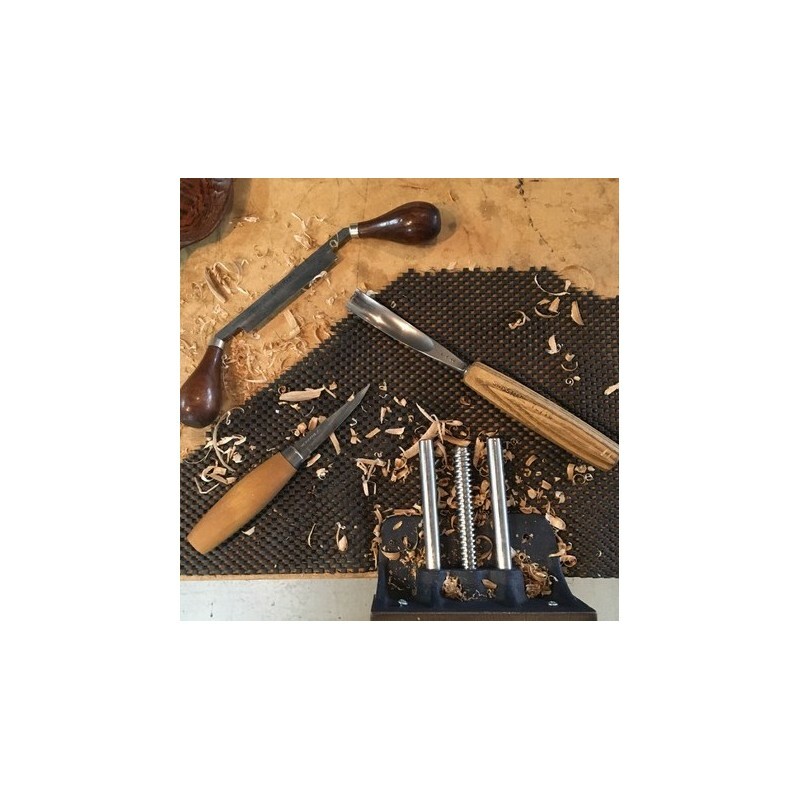 The Australian Wood Review have published several of her articles on tools and woodworking techniques. She works full time teaching and creating unique pieces of tableware from Australia’s forest timbers.